MICHELIN Primacy HP is a unique performer enhancing both driving experience and comfort. MICHELIN Primacy HP is a unique performer enhancing both driving experience and comfort. 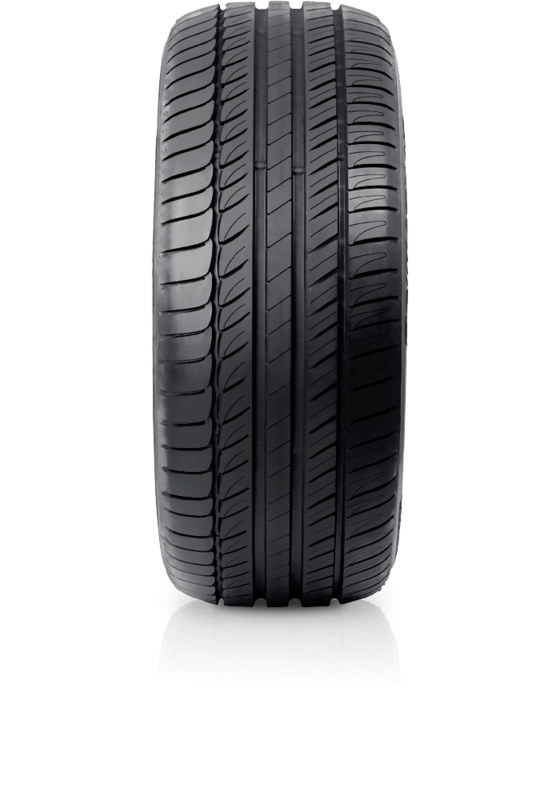 Outstanding attributes of the tyre include its proven high mileage and exceptionally short braking distance in the wet. This tyre demonstrates a perfect balanced blend of performance stability and handling, traction, comfort and safety for mid to large luxury vehicles who expect all round precision and quality.